How do I make my Living Will effective? Can the Living Will and the Health Care Surrogate designation be revoked? What if the doctor or healthcare provider says they cannot disclose my condition, diagnosis or prognosis to my health care surrogate? Every competent adult has the right to make a written declaration commonly known as a "Living Will" expressly stating their preferences and / or directions as to the withholding or withdrawal of life prolonging procedures in the event one should have a terminal condition. The suggested form of this instrument has been provided by the Legislature in Section 765.303, Florida Statutes. In Florida, the definition of "life prolonging procedures" has been expanded by the Legislature to include the provision of food and water to terminally ill patients. The Florida Bar Association and Florida Medical Association approves of this living will for Florida Residents. Florida law regarding Living Wills and Similar Instruments can be found in Chapter 765 of the Florida Statutes. A Living Will should not be confused with a legal Will or Last Will and Testament, which provides for the disposition of assets, real and personal property after death. Once a Living Will has been signed, it is the maker's responsibility to provide notification to the physician of its existence. It is a good idea to provide a copy of the Living Will to the maker's physician and hospital, to be placed within the medical records. Any competent adult may also designate authority to a Health Care Surrogate to make all health care decisions during any period of incapacity. During the maker's incapacity, the Health Care Surrogate has the duty to consult expeditiously, with appropriate health care providers. The Surrogate also provides informed consent and makes only health care decisions for the maker, which he or she believes the maker would have made under the circumstances if the maker were capable of making such decisions. If there is no indication of what the maker would have chosen, the Surrogate may consider the maker's best interest in deciding on a course of treatment. 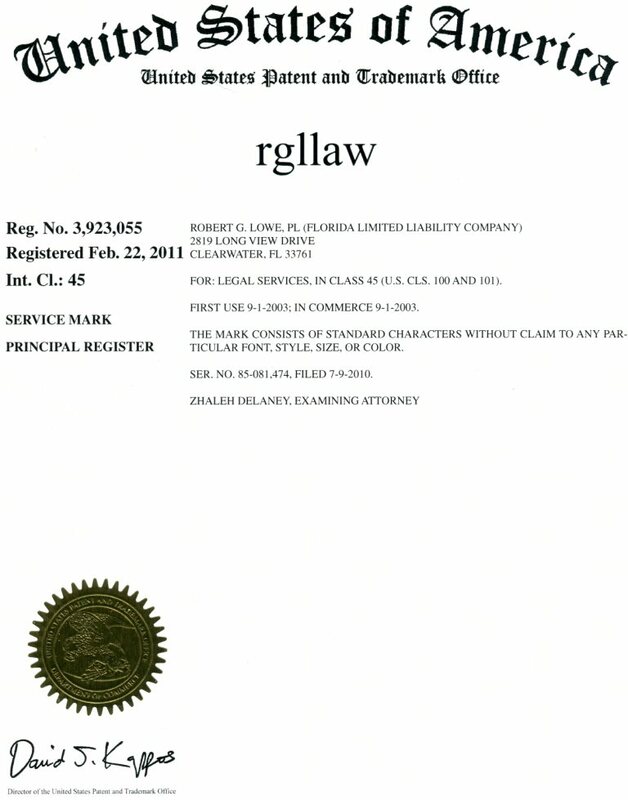 The suggested form of this instrument has been provided by the Legislature in Section 765.203, Florida Statutes. The Florida Bar Association approves this form for Florida residents to designate a health care surrogate. To be truly effective, your health care surrogate designation should include permission to health care givers and / or physicians to release information concerting your medical condition (diagnosis and prognosis) compliant with the federal Health Insurance Portability and Accountability Act (HIPAA). Failure to include this permission may render the your health care surrogate designation moot as the doctors will not be able to provide information to your surrogate who cannot therefore make any decisions regarding your health. Both the Living Will and the Designation of Health Care Surrogate may be revoked by the maker at any time by a signed and dated letter of revocation; by physically canceling or destroying the original document; by an oral expression of one's intent to revoke; or by means of a later executed document which is materially different from the former document. It is very important to tell the attending physician that the Living Will and Designation of Health Care Surrogate has been revoked. The Health Insurance Portability and Accountability Act (HIPAA) imposes restrictions on the disclosure a patient's medical information. In order to avoid any problems both living wills and designations of healthcare surrogate should include HIPPA release language that would ensure that the persons specified in your living will and health care surrogate are allowed to receive the information they need to carry out your medical care declarations and instructions.